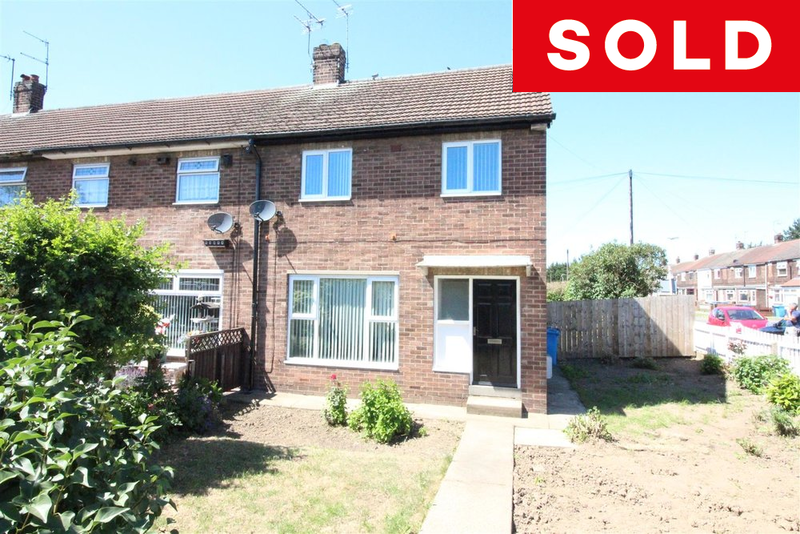 This end of terrace home is situated on Leads Road close to well regarded schools and local amenities and only a short drive from both Hull city centre and Kingswood retail park which is home to a supermarket, a cinema, a gym and a range of retail outlets. The property occupies a large corner plot meaning there are gardens to the front, side and rear as well as a brick built garage providing off-street parking. The property would ideally suit a first time buyer but could also be suitable for an investor or even a family. The end of terrace home is available with no chain involved and briefly comprises entrance hall, living room/diner, kitchen, three double bedrooms and a family bathroom.